Luber Bros - We're the Good Guys! Love of the game is why we started, and 50 years later it’s what keeps us going. We understand the importance of keeping your grounds in premium condition at all times, no exceptions. A quality infrastructure can make the difference between victory and defeat on the field. That means that your game depends on your equipment. This deep understanding of the industry is why teams like the New York Jets and the Washington Redskins, to name a few, call LBI Sports their Official Provider. We also offer a variety of payment plans and sponsorship options to help you further maintain a perfect playing field while also maintaining a reasonable budget. Don’t keep a poorly stocked arsenal of equipment. Mediocre performance doesn’t produce consistent victories, and mediocre sports equipment doesn’t either. 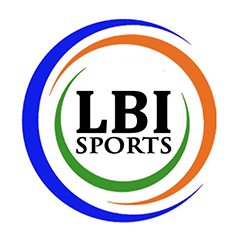 Contact an LBI Sports specialist today to learn how we can help step up your game. From the fairway to the ball field, we know how your stadium & grounds need to be cared for and we have the equipment to help you do it right. 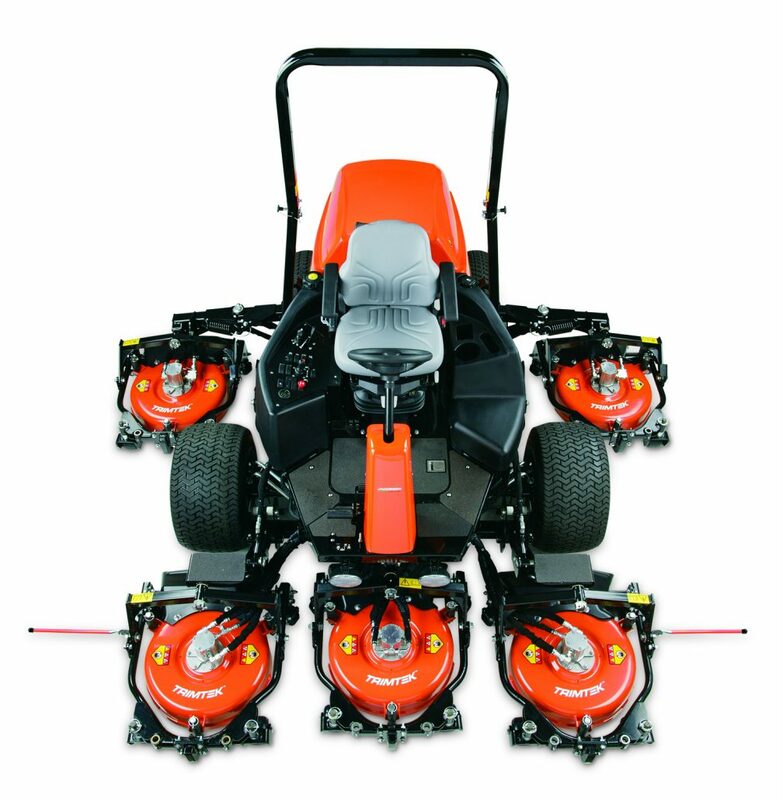 We are authorized dealers for all of the top manufacturers, and because we know that the best equipment is also sometimes be the most expensive, we love to get creative with payment plans. Our number one goal is to outfit our sports teams with the equipment you need, without adding any burden on you. Call us today to learn about some of the ways we provide equipment solutions. ©2019 Luber Bros, Inc. All rights reserved.